Dr. David Kahana, a Gastroenterologist & Physician Nutritionist joins eHealth Radio and the Health News Channel to discuss why your heartburn pills may be killing you and causing more damage than you know. According to U.S. population surveys published by Gallup, 44% of all Americans experience heartburn at least once a month. 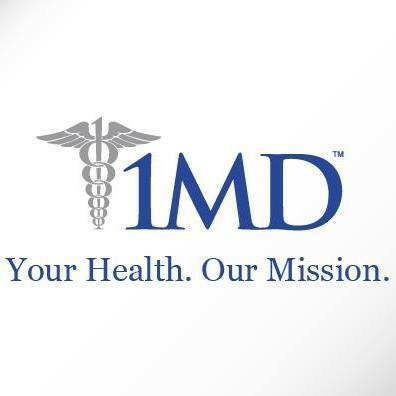 More than 100 million prescriptions are written annually for a class of heartburn medications called proton-pump inhibitors (PPI). What are PPI's? What are the dangers of using PPI's longterm? What are some lifestyles changes that people can make to combat heartburn? What are some natural foods that people can introduce into their diet to help with acidic stomach? Are there any supplements that people can take on a daily basis to help? 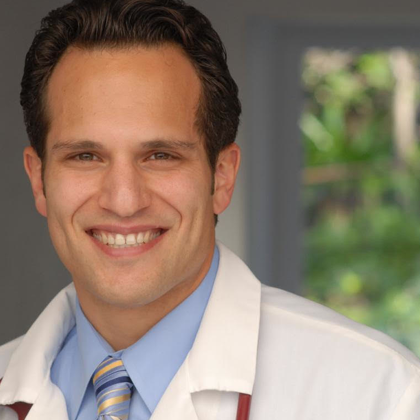 Dr. David Kahana was trained in Chicago, Israel, Minnesota, and UCLA, where he was also faculty for several years before opening his Center for Digestive Health & Nutritional Excellence in Torrance, CA, in 2011. Dr. Kahana is the 2018 President of the National Board of Physician Nutritionists and has published in peer-reviewed journals and written for multiple medical textbooks. He serves on national committees for nutrition and inflammatory bowel disease and also runs a colon cancer prevention program for LA County. Dr. Kahana has a strong interest in medical nutrition and practices nutritional therapy of many gastrointestinal conditions such as inflammatory bowel disease (IBD), irritable bowel syndrome (IBS), gastroesophageal reflux, chronic constipation, Celiac disease, food allergy and intolerance, eosinophilic esophagitis, as well as gastrointestinal disorders in Autism. Approaching disease with a holistic perspective, Dr. Kahana strives to integrate complementary medicine with conventional practice, while working with dietitians and nutritionists to provide patients with a comprehensive insight into overall health. Dr. Kahana is skilled in upper endoscopy, colonoscopy, capsular endoscopy, liver biopsy, esophageal pH probe monitoring, and is testing new techniques for studying microbial influences on health and disease. He loves to teach and offers many lectures on topics such as nutrition, inflammation, and the impact on health, probiotics and prebiotics, food intolerance and the benefit of a hypoallergenic diet, among others. Formally at Harbor- UCLA Medical Center, Dr. Kahana is now the Medical Director at The Center for Digestive Health & Nutritional Excellence, located in the South Bay in Torrance, CA, with a focus in clinical care on medical nutrition. Dr. Kahana also volunteers as a medical consultant for a non-profit organization called What’s In Your Lunchbox (WIYLBox) and as a medical provider for a specialty camp for children with chronic illnesses called The Painted Turtle Camp. Dr. Kahana was recently elected to be the Treasurer/Secretary of the Board of Directors for the National Board of Physician Nutrition Specialists. He also sits on the Nutrition Committee for the Providence Hospital Network, where he is helping establish a nutrition program for patients with IBD. Dr. John Geibel, who specializes in Gastrointestinal Surgery and Cellular and Molecular Physiology & the Co-Founder of Eli Nutrition, the company behind Tummyzen joins eHealth Radio and the Acid Reflux, Gastrointestinal and GERD Channels. How were you involved in the development of Tummyzen? Can you tell us the science behind Tummyzen? How safe is it to take? What are its ingredients that make it safe? It seems that the industry is saturated with competition—I mean why not? With an estimated 60M Americans suffering from regular heartburn, spending over $14B on treatment, this is expected—so what do you think is Tummyzen’s advantage? What are its benefits over its competing brands in the market? Besides you, who are working behind Eli Nutrition? Is Yale University actively involved behind the brand? 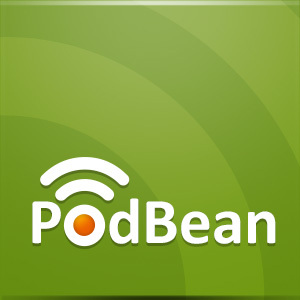 Do tell our listeners where they can get more information online and how they can try Tummyzen themselves. 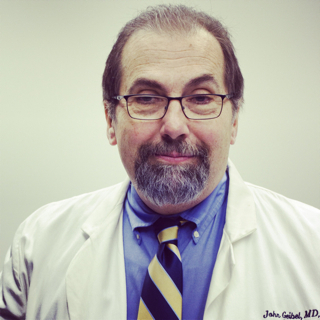 John Geibel is Vice Chairman of the Department of Surgery at Yale University School of Medicine and Director of Surgical Research and Professor of Cellular and Molecular Physiology. He is the Co-Founder and Scientific Advisor to Eli Nutrition, and is the researcher and patent holder on the use of zinc for the reduction of acid secretion. Geibel had discovered the effectiveness of zinc in stopping acid secretion in the stomach without any side effects and while providing increased health benefits, and his discovery became the basis of Tummyzen’s patented formula. 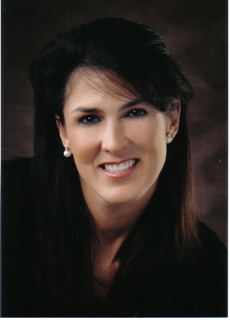 Kelli Minson, CEO of Gravity Solutions in Houston Texas and the Inventor of the Gravity1st Elevated Sleep System joins eHealth Radio and the Acid Reflux/GERD Information Channels. In 2007 her husband nearly died from complications of Silent Reflux, which ultimately encouraged Kelli to design and patent a solution for his Reflux problem called Gravity1st (Gravity First). Set the stage for us, how did you even come to know that 60 million Americans suffer from acid reflux? Acid Reflux, heartburn and so on are just facts of life aren't they....don't we all have to suffer thru them as we get older? Why is Gravity1st so effective? How do people know if they have acid reflux? How do people make their situation worse? I always thought if I just had enough pillows to prop myself up then it would be ok. So does Gravity1st cure acid reflux?